Carnival of the Ascended is well on its way, with numerous games and adventures, boglings and beads, balloons and booze, fashion shows and frogifacts, and of course, lots of prizes and store items. While the more serious of you will do carnival to get the earring, there’s a sleuth of awesome wardrobe items. To celebrate Carnival, I created the Carnivalizer. The rules are simple: Carnivalize a Carnival themed screenshot, whether it’s you and your friends showing off your awesome Carnival outfits, participating in Carnival games, or working hard on the Carnival quests. If it’s festive, it’s good! 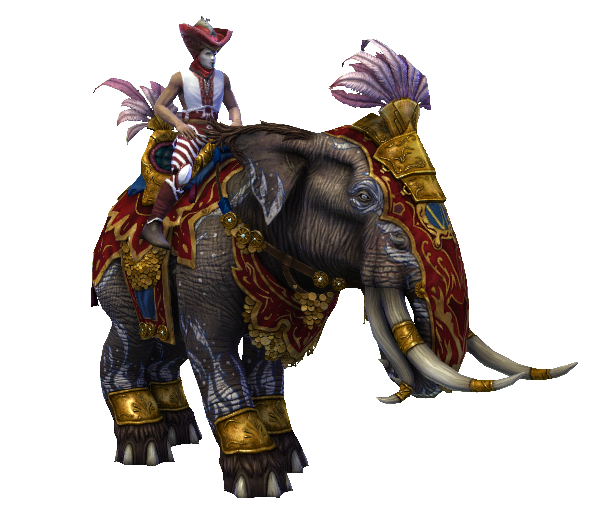 Anyone posting this screenshot to Twitter, mentioning @riftgame, @riftpictures and using the hashtag #carnival (or just use the Tweet option in the Carnivalizer) will be entered in a raffle to win one of 15 Tuskar mounts. This contest ends on 24 april 2017.